We support a plethora of clients from a range of differing backgrounds. We have seen over the years that when clients come to us for advice, they find it difficult to account for where all their wealth is, where their wealth has gone, or what their wealth is invested in. 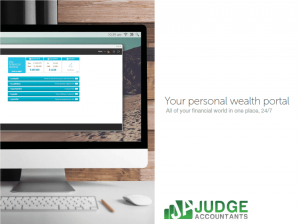 To support our clients, we have created a Personal Wealth Portal to assist in managing their finances.